It’s never easy choosing a digital media company to trust with your business. Making sure they understand the needs of your business fully and executing a plan that meets those needs economically and efficiently. Last year Louis Ross – Founding member of Barrybados – approached us at Gomie Design to help them meet the demands of their ever expanding business and to provide some professional support in delivering a new and a modern approach to the shopping experience for their customers and one that promotes our wonderful little spot in the world that is “Barry Island”. We’ve recycled what we could and brought in some new expertise in the form of Luma Luma Photography, Newport who delivered some fantastic images for the project. 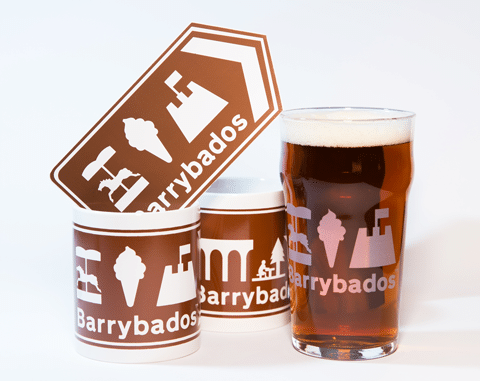 We’re currently in the process of final testing today and if all goes to plan, Barrybados’ new website will be launched by the weekend. Watch this space and we’ll tell you when the count down begins.